Introduction: Bangladesh has got its independence in 1971. 42 years have passed and its population is growing from 3.7642 billion to 7.0439 billion. We have improved our life style by urbanization and agricultural success with industrialization. But people of Bangladesh are city-centric. During last decades migration from rural to urban area has been coming more and more. The capital Dhaka city has got its population around 7 million and inhabitants movement process is nearly immobile. Although LGED and other organizations have taken some igniting project to give people a better life and living experience in Dhaka City. 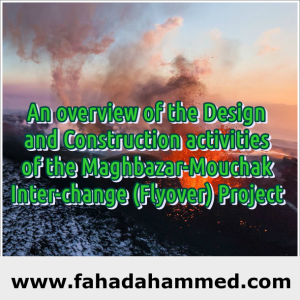 The Project: To reduce the traffic problem in Malibagh-Mouchak-Moghbazar area as well as Dhaka’s traffic problem, a flyover or interchange project has taken and already running construction project. 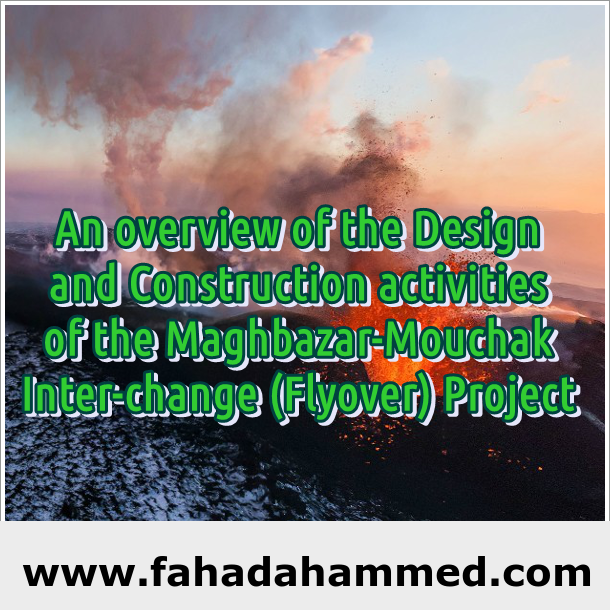 Design Elements: Total length of Moghbazar-Mouchak flyover is 8.25km. The objective of this project is to ease traffic gridlock in eight intersections – Satrasta, FDC, Moghbazar, Mouchak, Malibagh, Shantinagar, Rampura Chowdhurypara and Ramna Thana where the commuters have to wait hours to travel. The estimate cost of the project is around Tk. 7.73 Billion. The Saudi Fund for development (SFD) is financing TK. 375 crore in the project while (OPEC) fund for international development (OFID) TK 196.98 crore and the Government of Bangladesh the remaining Taka 200.47 crore. Construction Procedure: The 8.25km flyover will have four lanes as it will be three level pre-stressed concrete box Girder flyover. Already pillars/piers are in construction process. The minimum vertical distance/clearance from the road crown shall be 5 meters and from rail crossing shall be 7.5 meters. The horizontal clearance between consecutive piers shall be up to 35 meters. Construction Supervision: The LGED is implementing two package PDMMFP WO4 (a length of 2.1km from Satrasta to Ramna via Moghbazar) and PDMMFP W06 (a length of 2.2km from Janakantha office in Eskaton to Mouchak via Moghbazar). TomaConstruction Co.ltd, a local construction firm is implementing the third package PDMMFP W05 (a length of 3.93 km from Malibagh Chowdhurypara to rajarbagh and Shantinagar).Australian firm SMEC International,ACE,SARM, Kranti Associate are working as consulting firm. The Challenges: It has been a great challenge for engineers, Workers and also inhabitants in that area. There were two months interruptions due to faulty design also it is causing severe traffic jam as narrow road for construction work. Also malaria and other disease causing due to rubbish and etc. Conclusion: The construction should end in February 16, 2015 as agreement said. If it turns a successful project, Dhaka city will be a lesser traffic conflicted city. We hope so. 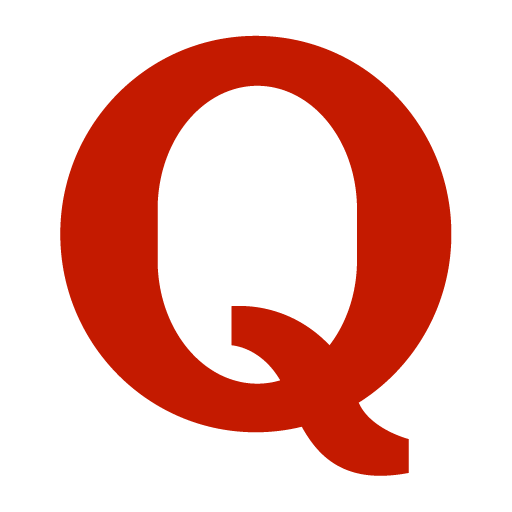 References: All the ideas and information from LGED websites, New Age, Google etc.